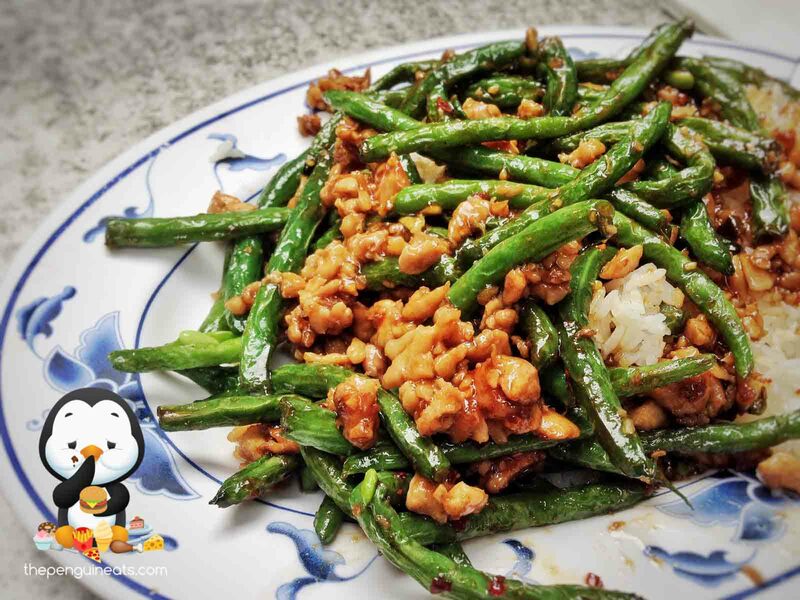 The beans were fresh, and the whole dish was stir-fried fresh resulting in crunchy beans. The combination of flavours worked well between the chilli, garlic and the marinated mince chicken. There’s definitely no doubt why this is their most popular dish! The pork belly was most likely not steamed, which is the way it’s meant to be done. I think something must’ve got lost within the translation. Anyway! The pork belly was braised very nicely and was flavoursome from the sauces of the preserved vegetables. The meat was tender and there were literally no tough and chewey bits! I’m actually so amazed. Service was very very slow for this visit. Waited in excess of 20 minutes. 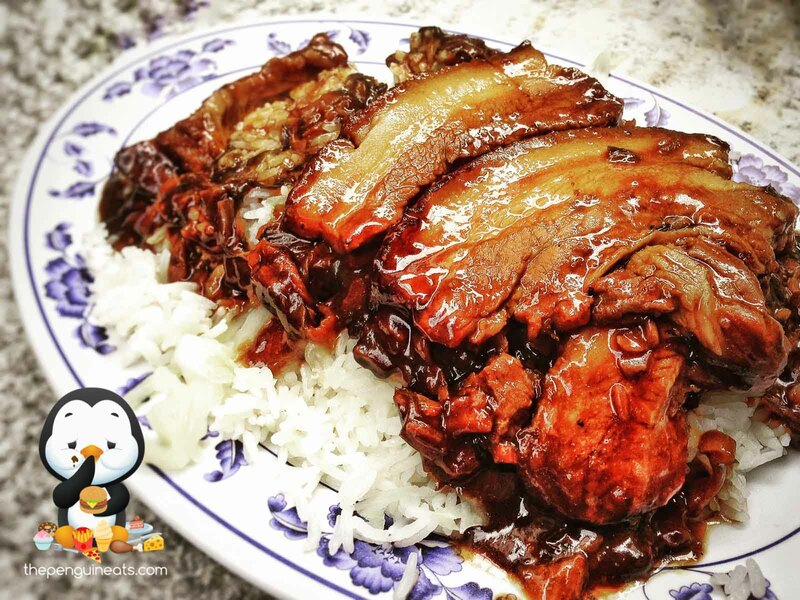 A tasty and usually quick Chinese joint that won’t disappoint. I’m glad they have kept up the quality of their food all this time. Very likely. Where else am I gonna get such great pork belly?